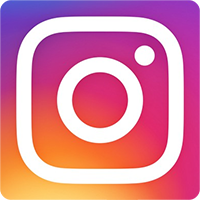 Is your best friend celebrating a big milestone birthday? 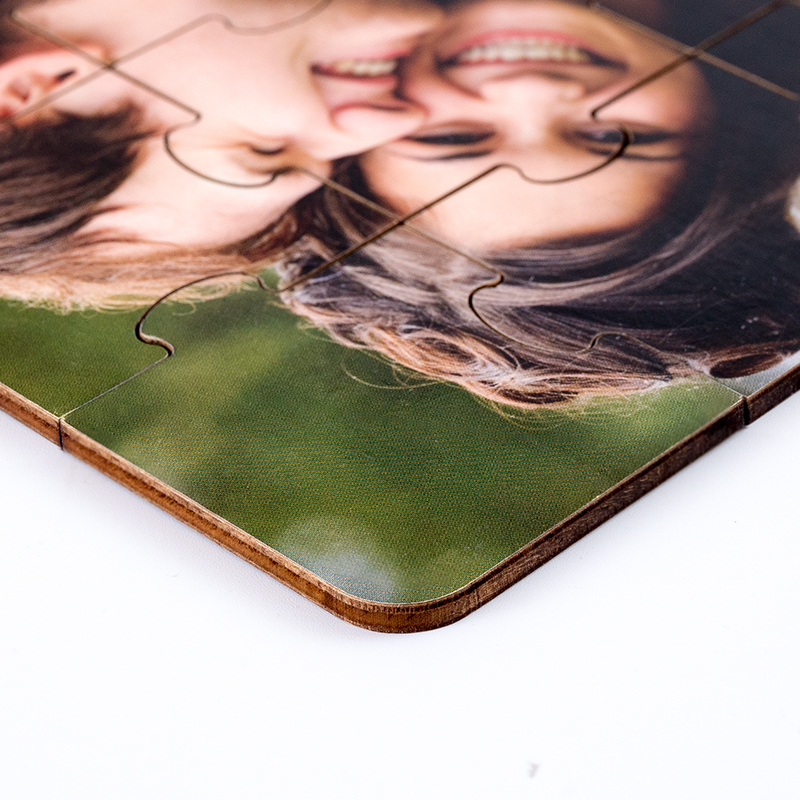 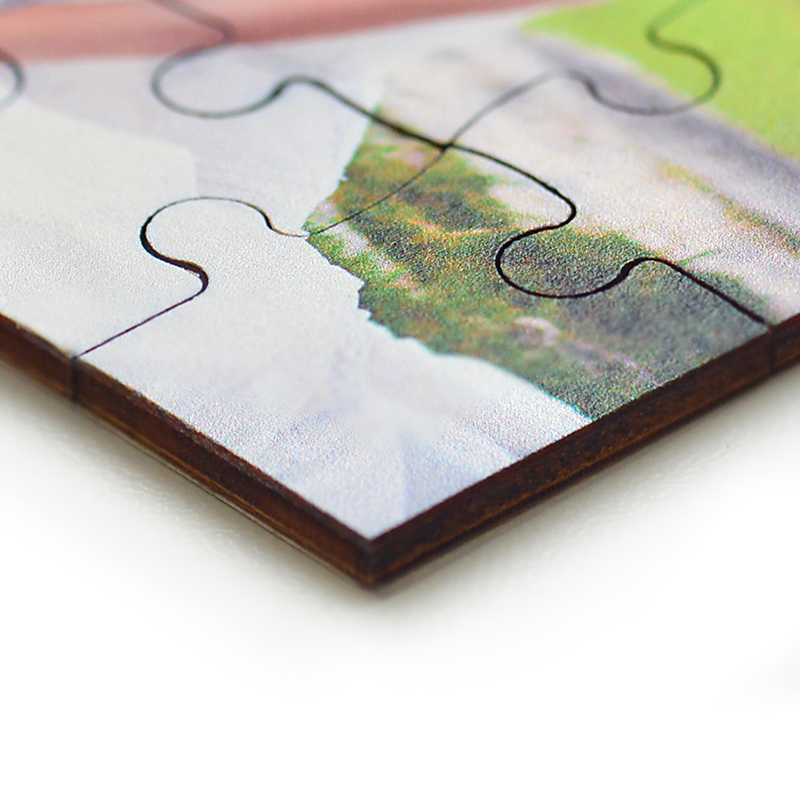 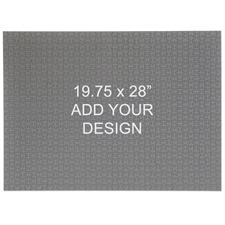 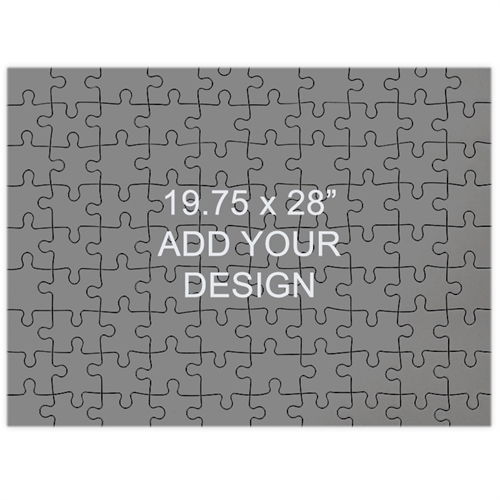 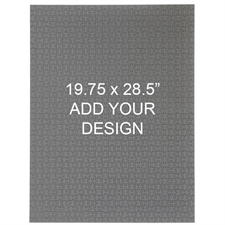 Create a 208 piece wooden jigsaw puzzle personalized with your favorite photo together. 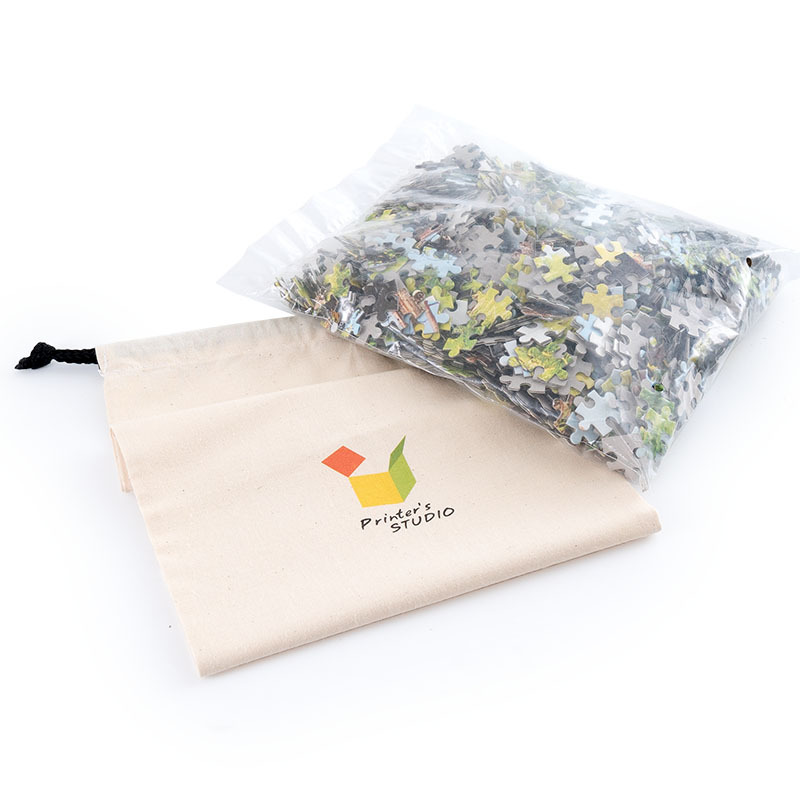 Let them piece together the puzzle and relive the memories together.